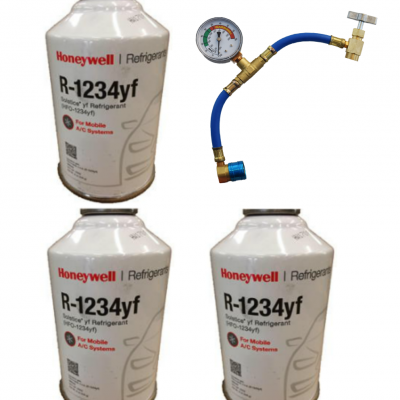 An innovative and patented blend of affordable refrigerants, FRIGC FR-12 matches R-12’s coolant profile for excellent performance with FR-12 A/C systems. It solves the high-side condenser pressure problems observed with R-134a, for greater reliability in warm & humid climates. Please note, you must provide your 608 or 609 certification to buy this product. Download our Proof of Certification form. 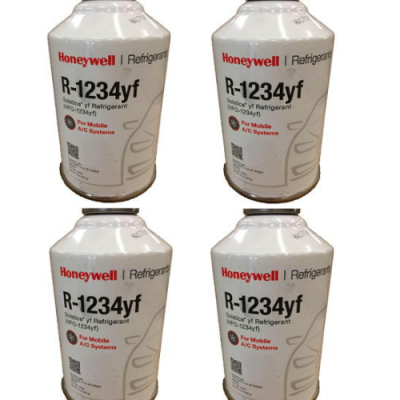 An innovative and patented blend of affordable refrigerants, FRIGC FR-12 matches R-12’s coolant profile for excellent performance with FR-12 A/C systems. 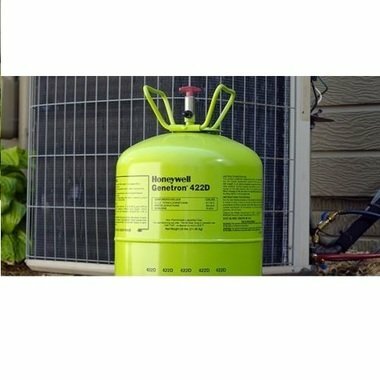 It solves the high-side condenser pressure problems observed with R-134a, for greater reliability in warm & humid climates. 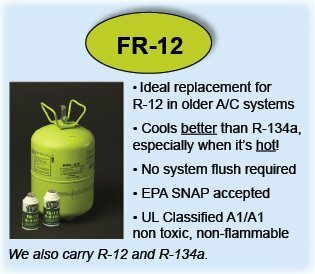 Because it doesn’t strain the A/C system, FRIGC FR-12 protects the life of this equipment, for potential maintenance savings. If you are a retailer or interested in buying wholesale, please fill out the form.